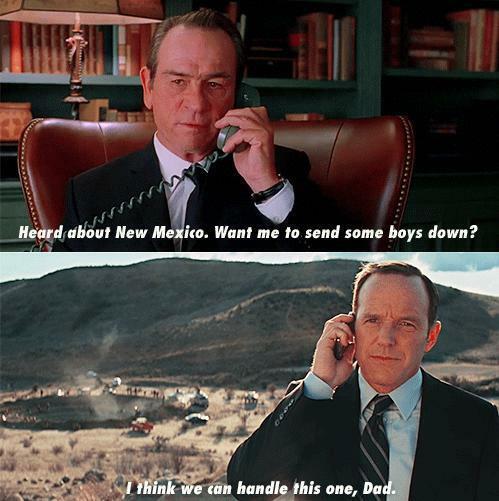 It's hard to imagine the big screen Marvel Universe without the face of Clark Gregg who, by playing Agent Phil Coulson in the original Iron Man, Iron Man 2 and Thor, helped to pave the way for the superhero ensemble that is Marvel's The Avengers. 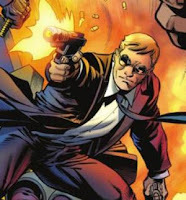 Despite Coulson's demise in the recent blockbuster, fan support has been swelling to bring the character back for subsequent cinematic entries with one popular solution being to turn the S.H.I.E.L.D. 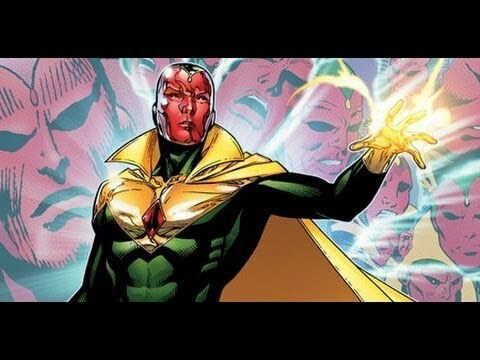 agent into the comics' synthezoid member, the Vision. Gregg, however, now reveals to MTV Splashpage that he's not entirely a fan of that approach. 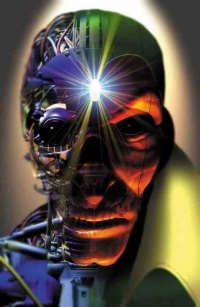 "Vision is cool," the actors explains, "But I would hate to be any A.I. life form. If I got to come back, I would need to still be somebody who could wisecrack, because my favorite part of the job was that if anybody was going to tease anybody about their diva superhero outfit or whatever, it would be me." We still be busy giving our Marvel Character and Cast picks, and we must say that we do agree with Gregg. As much as we love Coulson, bringing him back as one of thee most loved Avengers Vision, can be an appropriate way for to both honour Coulson’s death but also keep him alive. 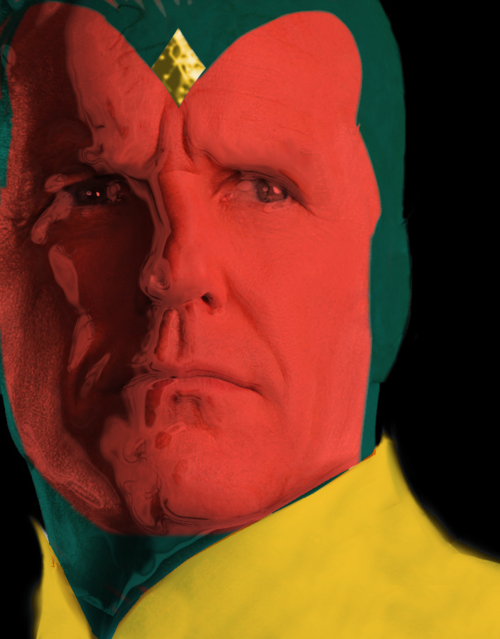 However, Coulson will still only be a android, he will not be human, he will not be the Coulson we all knew and loved, instead every time you would look at Vision will just be a reminder about the tragedy that is Agent Coulson. 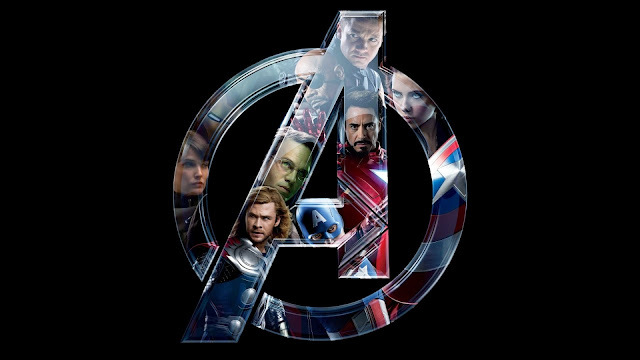 So comic fans, maybe the best thing for Coulson is that his death will always remain the symbol for the Avengers assembling, so maybe he should just remain dead. What’s your thoughts on the matter?